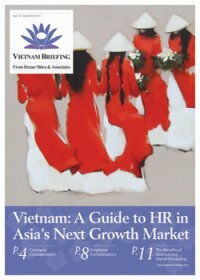 HCMC – If a business wishes to engage in import and export activities as well as domestic distribution (i.e., retail, wholesale, and franchising trade activities) in Vietnam, the most common method chosen is establishing a trading company. 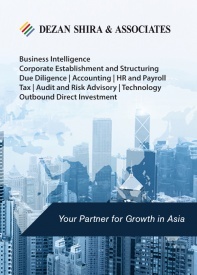 Generally, a trading company is inexpensive to establish and can be of great assistance to foreign investors by combining both sourcing and quality control activities with purchasing and export facilities, thus providing more control and quicker reaction times compared to sourcing purely while based overseas. Trading companies are also the ideal choice for foreign companies that need to source in Vietnam in order to resell in Vietnam. 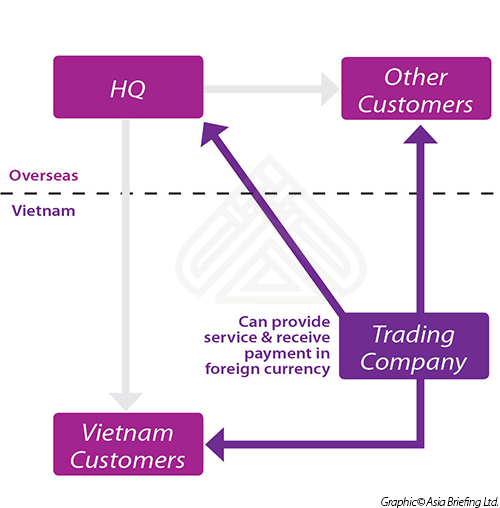 Without a Vietnamese trading company, the alternative would be to buy from overseas, and have the goods shipped out of Vietnam before then reselling back into Vietnam via local distributors (which would mean additional logistical costs, customs duties, and VAT). 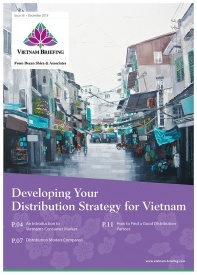 Trading and distribution is still a sensitive sector for foreign investors. Therefore, the licensing process can vary 4-6 months from the date of submitting the application dossier to the licensing authority, until the Investment Certificate can be issued. To set up a trading company (distribution company) without a retailing outlet or a trading company with its first retailing outlet, the investor must prepare an application dossier to apply for an Investment Certificate and submit to the licensing authority at the provincial level. The application dossiers after that will be submitted by the provincial licensing authority to the Ministry of Industry and Trade (MOIT) for approval. Once receiving the approval by MOIT, the provincial licensing authority will grant the Investment Certificate to the investors. In case the licensed foreign trading company want to have a second retailing outlet or more, they will be required to complete the procedure for setting up a retail establishment. Under World Trade Organization (WTO) commitments, around 95 percent of goods can be distributed by businesses that are 100 percent foreign owned. For certain types of investment projects, such as those that are deemed to have a significant impact on Vietnam’s national policies, environment, etc., the government must issue an official investment policy on the project. Once the Ministry of Industry and Trade has accepted the application, the relevant state agency will grant the license for the setting up of retail establishments. 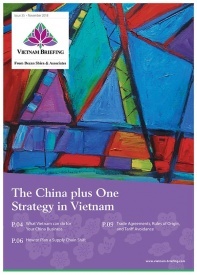 This article is an excerpt from the December 2014 edition of Vietnam Briefing Magazine, titled “Import and Export: A Guide to Trade in Vietnam“. 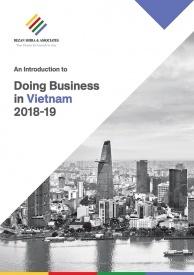 In this issue, we provide you with a clear understanding of the current business trends related to trade in Vietnam, as well as explaining how to set up your trading business in the country. 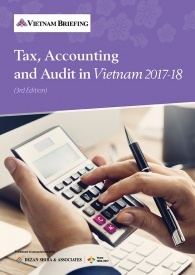 We also attempt to give perspective on what will be Vietnam’s place in the Association of Southeast Asian Nations (ASEAN) in 2015, and look at some of the country’s key import and export regulations. 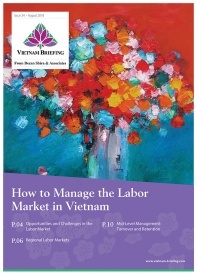 Finally, we analyze Vietnam’s important free trade agreements and its World Trade Organization obligations.